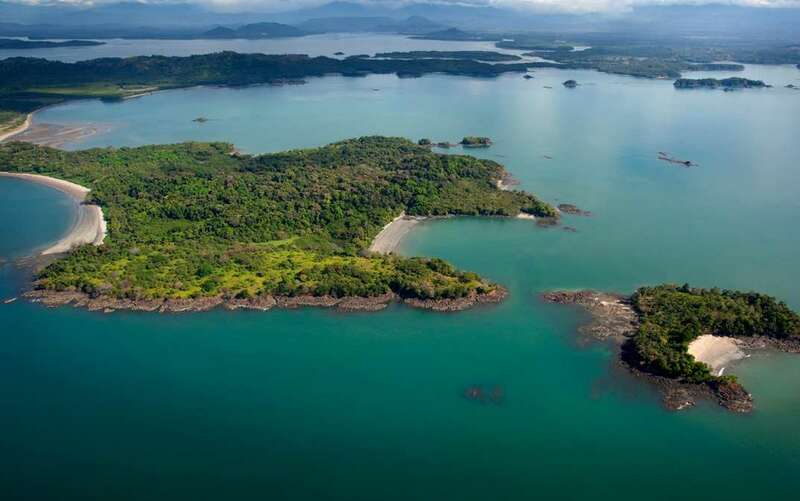 Panama is most famous for its well known canal, but the country's other waterways offer a host of private islands. This overlooked country offers some of the finest snorkelling and deep-sea fishing in the Americas. For such a small country, Panama reveals a diverse environment, both in its... + Read More landscape and culture. Panama has almost everything: rain forests, pristine beaches, a world class capital and indigenous cultures. Panama™s northwest province, Bocas del Toro, has an abundance of cays and islands. This area borders Costa Rica and the ambiance is very Caribbean.